At the next meeting we’ll hear two short talks, each lasting about 30 minutes, given by club members. 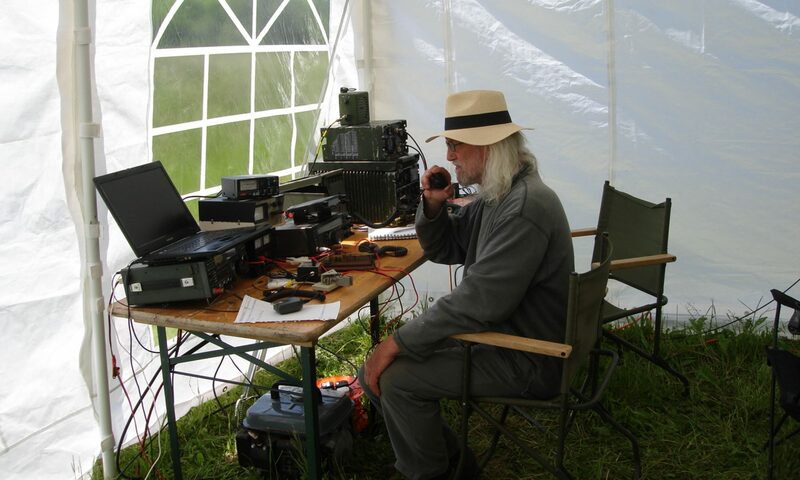 Peter G4ENA will present an illustrated talk called “Radio with Ropes Attached” relating his interesting experiences operating on the HF bands from his canal boat. The second talk will be by Alan M0NRO on 3D printing – those of us who saw his “products” at the Constructors’ Exhibition will confirm that this talk will be well worth seeing. The meeting will take place at 8pm on Thursday 18th April at the Robin’s Next, Cheltenham Football Club, Whaddon Road, GL52 5NA. Doors will be open by 7.30 for an 8pm start.The meeting will take place at 8pm on Thursday 18th April at the Robin’s Next, Cheltenham Football Club, Whaddon Road, GL52 5NA. Doors will be open by 7.30 for an 8pm start. Visitors and prospective members will be warmly welcomed.